Call today for a free, no obligation evaluation of your home's value. 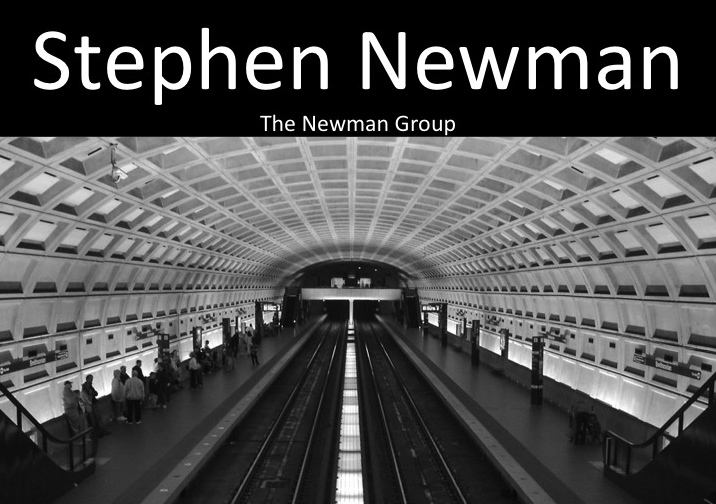 Stephen Newman. Awesome Inc. theme. Powered by Blogger.